CD Projekt Red is known for supporting its games long after launch. From the Enhanced Edition of the first Witcher, to the addition of new difficulty levels and quest lines in The Witcher 2, the studio really knows how to treat its fans. And according CD Projekt head Marcin Iwinski, this won’t change for The Witcher 3: Wild Hunt. It’s too early to talk specifics, but definitely all the DLCs and updates will be free. In regard to consoles. Of course, we’ll see what the platform holders will allow – what we can do for free [on next-gen consoles]. I mean, there are different business models on consoles. From our standpoint, we’ll definitely do everything we can to deliver the same experience across all platforms. Some people think it’s the other way around, and in the short run – business-wise – it makes sense. ‘I will sell this small thing for three dollars. It will make me $300,000. It’s good money. I will show more profit.’ But at the end of the day, how many fans have you lost? 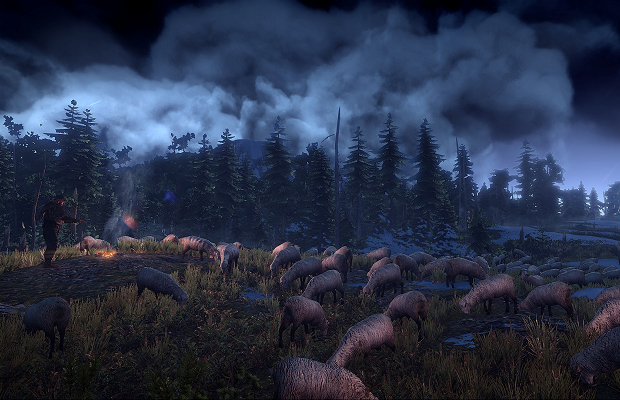 The Witcher 3: Wild Hunt is scheduled to release sometime in 2014 for PC, Xbox One, and PS4.